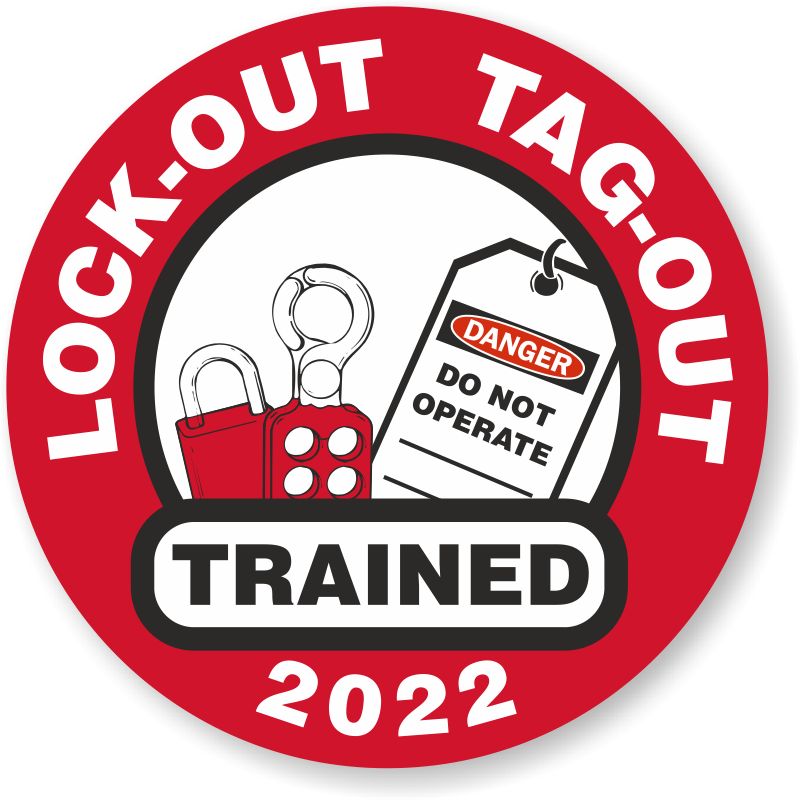 Make hard hat stickers and decals an essential part of your warehouse safety program. Warehouse Hard Hat Stickers carry important safety reminders. Wearing them on the hard hat makes it easy to spot and recognize key individuals in any workplace. 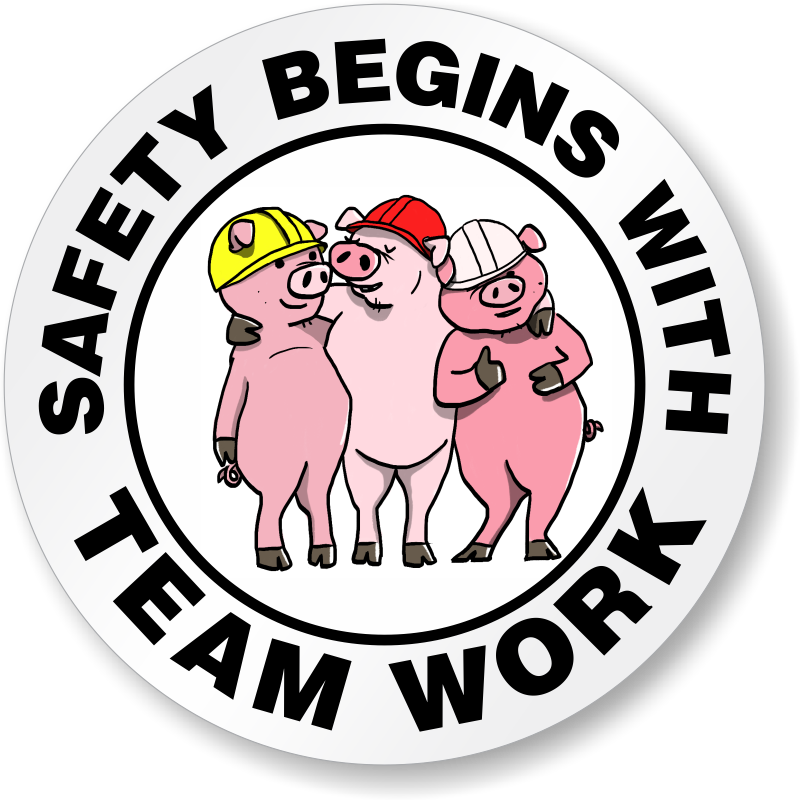 You can recognize employee contribution; identify trained personnel, run safety campaigns, and do much more with our extensive range of hard hat stickers. 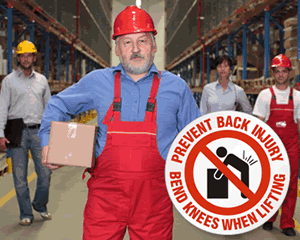 • Help prevent injuries in the warehouse. Warehouse Hard hat stickers reinforce safe work habits and identify trained operators (for the scissors lifts, forklifts, pallet trucks, etc.). • Durable hard hat stickers can be applied without wrinkles. • Constructed of flexible vinyl, these labels neatly conform to the curve of a hard hat and withstand weather, abuse, and abrasion. A personalized decal makes it easy to manage your team and creates a feeling of accomplishment. Order a label for each person on they team.